Bare with me ladies and gentlemen this is my first post here it felt it was worth sharing, I have pretty much grown herb my whole life apart from a break for about 8 years due to a change in my belief system, I somehow had came to the conclusion that all drugs were bad weed included and had no benefits at all. Anyways long story short my son suffered eczema extremely bad as in every morning he would wake up with his sheets covered in blood from scratching his skin was covered in scabs getting teased at school ect... several people had mentioned to me about making a cannabis slave or cream, so many people that I couldn't not try it. My son had been using steroids for years been on antibiotics constantly to no avail. Anyways a specialist from the u.s gave me some hot tips on recapies and what strains to use and I pretty much went from there. After growing and making the slave which is pretty much coconut oil, vitamin E oil, beeswax and lots of plump flower my son began to use it and believe it or not within about a week his eczema had gone for the first time in his life. Unbelievable. 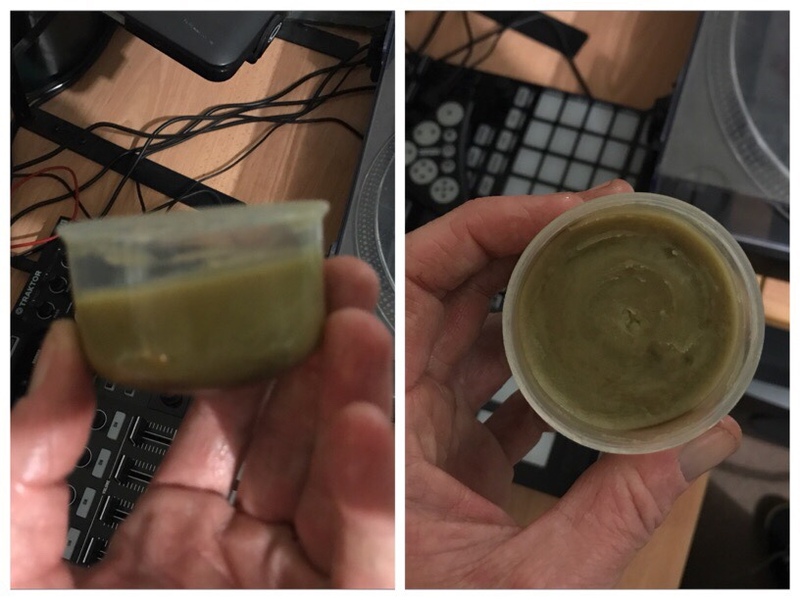 I have now made the slave for many people with all kinds of skin conditions and the love it as well as making vape oil which crew love as well. So without writing a novel I have been officially converted back to the medical wonders of herb and if you have any skin conditions you really should give this a try, I'd be more than happy to share my recapie. Yeh mate ,I don't know about wanting a slave recipe , But a salve recipe would be great . I sure others would agree . Might even make some myself. likewise, my step son, only 11 months old, but has eczema, his father apparently has it bad, I dunno, maybe he is too young (?) but if it isnt just a phase, down the track might need it. will try out a version of this at some point. Aloe? More plant proteins, less animal proteins Impact of nutritional inputs is massive. thanks mcTHREE. sounds a good natural skin salve.